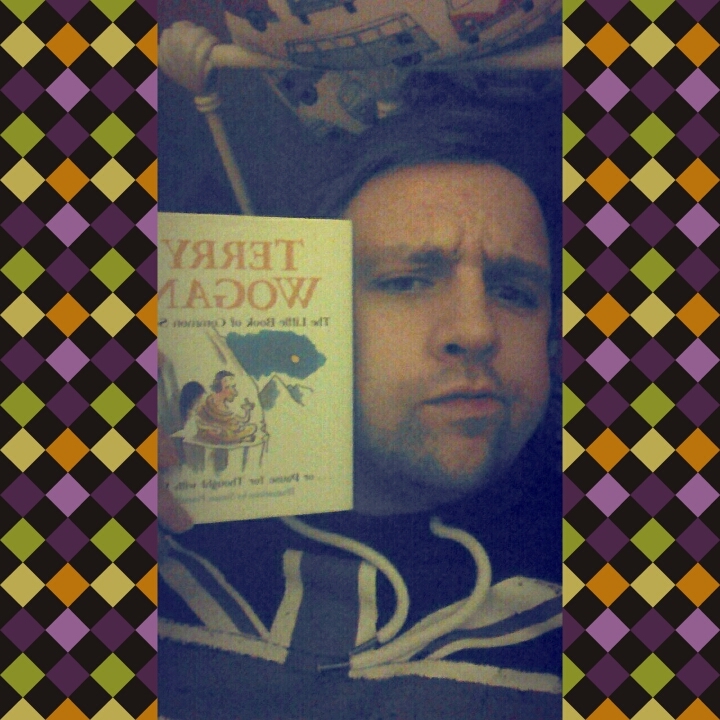 Hellllooo thar! Firstly my apologies. This is the first and long overdue ‘Dear Cat & Fi’ of 2016, which we are now a whole month and a bit into. Scary how fast the year has gone already that we are now approaching spring (although looking outside right now as I write this with the gale force winds, you probably wouldn’t know any different). I can only say that #reallife put paid to me writing a new entry to you both, but tonight seemed like a good time to so, better late than never etc. So as I write this, I am listening – perhaps somewhat unseasonably some may argue – to the album which I have often cited as my ‘happy and alone on an island’ album. 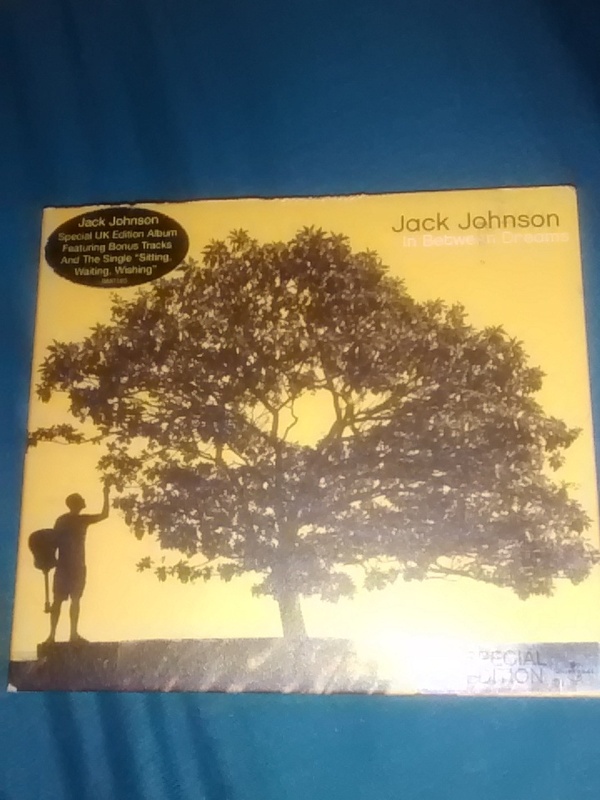 The album in question being ‘In Between Dreams’ by Jack Johnson, my copy of which, I was working out yesterday, I have now owned for 10 years. 2006 is now 10 YEARS AGO. Where the hell did that go? It’s made me feel somewhat reflective of the 10 years that has passed, and how much has happened to us all in that time. Thankfully, the only pictures in existence of me from that time is minimal – probably best for everyone’s sake. I’m truly one of those people that still talks about 2006 like it was yesterday, but perhaps this is one of the signs of my ever advancing years. I mean I’m three years off turning 30 for God’s sake! So where was I? Oh yes, Jack Johnson. I find myself listening to his album at this time of year more than any other. We’re not quite near spring yet, and summer is still so far away that you find yourself wanting a lilting hit of laid back sunshine. And one listen to songs like ‘Better Together’, ‘Breakdown’, and – yes, there really is a song on there called this – ‘Banana Pancakes’ suddenly gives you a warming sense of comfort that the world is a better place. Elsewhere, I am living up to Mum’s new nickname for me of the ‘Soup Dragon’ – only less scaly and cute – and have become addicted to soups whilst the cold weather rages on. 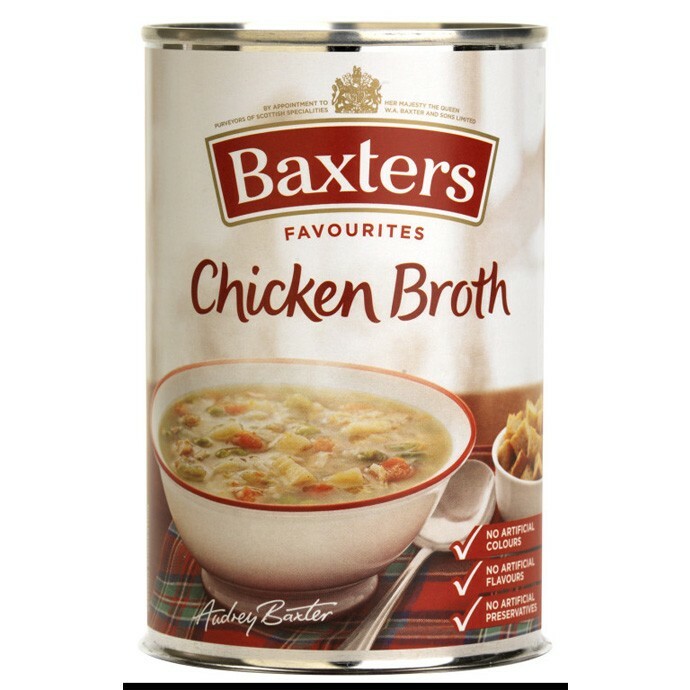 My particular new favourite is the above ‘Chicken Broth’ from Scottish based Baxters. Especially as I’m on a health kick at the moment, it’s difficult to find good soups that keep me going through to dinner time, but this actually tastes and reminds me of Mumma Mac’s now famous kitchen sink soups she used to rustle up on snow days when we were kids. I think it was Nigella Lawson who once said that any form of chicken soup was like Jewish penicillin, but this is like restorative heaven in a bowl, just enough chicken and stock, but plenty of vegetables and risotto rice. Utterly yummers and naturally low in the naughty stuff. So what else have I been up to? 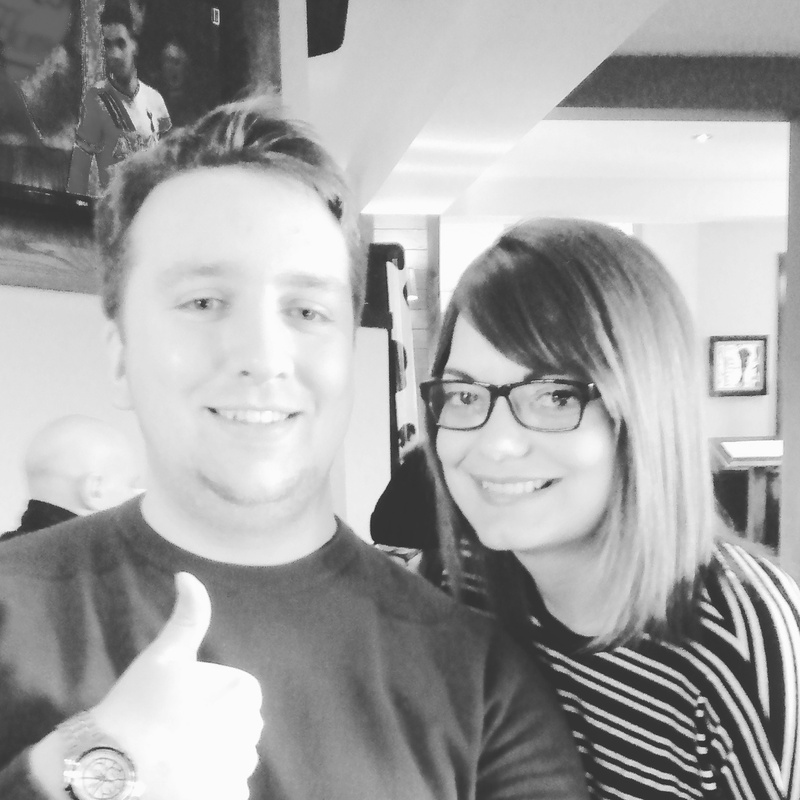 Well, I had a mini Herts Uni reunion last weekend when my best girl Amy Warner was in town. We went for lunch together at Hungry Horse along with her sister Jennie and her fella Graham – or Rossy as he’s more commonly referred to – and had many laughs and a good catch up. They are in fact moving slightly near your neck of the woods to Maidenhead in April, Cat, so I may even kill two birds with one stone to see you both next time. I also a few weeks ago, as you may have seen, posted a new poem on here. It’s my intention now this new year is under way to showcase more of my writing on here this year, which means lots more poems, and also other stuff I’ve been working on, so all feedback and comments are welcome etc. I will in fact be showcasing a project that’s been three years in development in the next couple of blogs so that’s rather exciting.